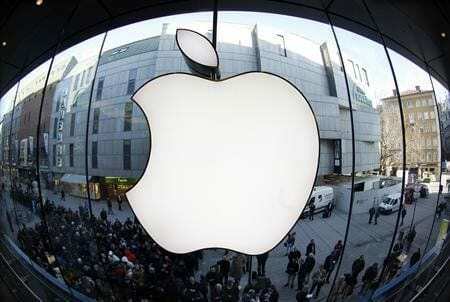 Apple Inc’s biggest success has become its biggest risk factor. The iPhone revolutionized the smartphone industry, driving Apple’s expansion into Europe and China and, after just half a decade, yields about half its annual $100 billion revenue haul. But the world’s most valuable technology company — which throughout the global recession near-unfailingly smashed Wall Street forecasts — is beginning to lose its aura of invincibility. This entry was posted on July 26th 2012 at 5:24pm/17:24 and is filed under Live News Column 1, Technology. You can follow any responses to this entry through the RSS 2.0 feed.